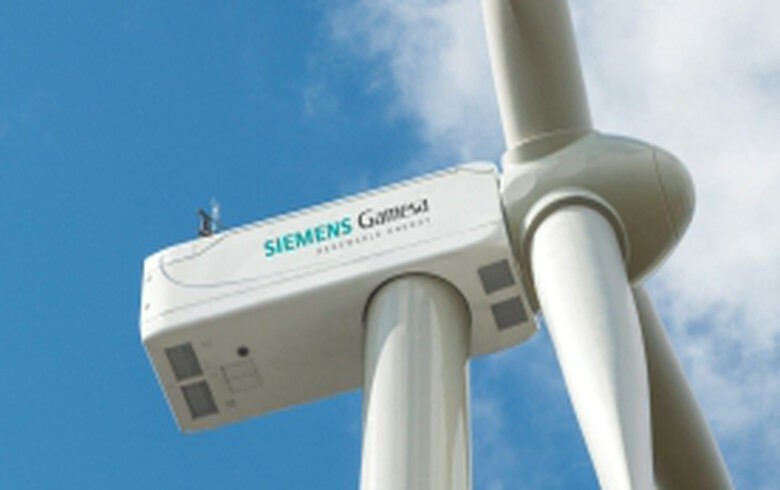 February 6 (Renewables Now) - As corporate procurement of renewable energy is becoming ever more popular in Europe, Italy is one of the markets that definitely deserve a place in the spotlight. Sunshine-blessed Italy is currently Europe’s second-largest market in terms of installed solar power generation capacity, closing 2018 with just over 20 GW of photovoltaic (PV) power plants. This year, the Italian market is expected to enter a new period of growth, this time betting on "grid parity" projects that often rely on corporate power purchase agreements (PPAs). 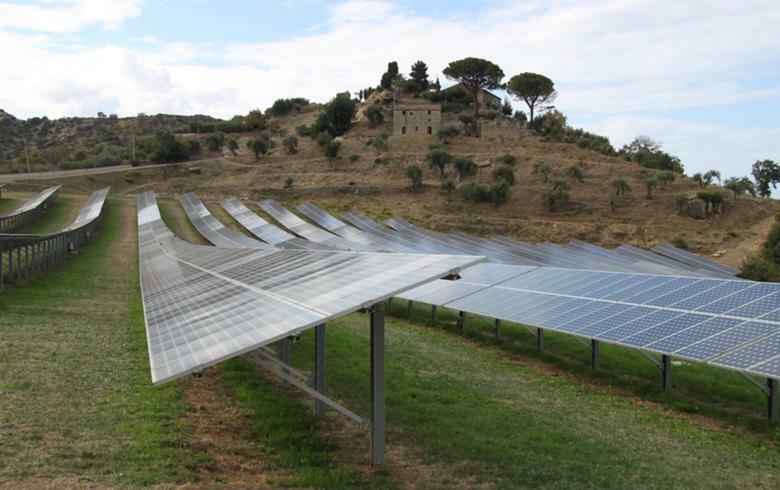 Italian solar installer Solar Ventures took the lead in March 2018, announcing that it is resuming operations and investments in its home market. The company said the cost of technology to build new solar power plants in Italy has gone below EUR 1 million per MWp and long-term power purchase agreements can be set at market prices. At the time of this announcement, the average monthly single national price (Prezzo Unico Nazionale, or PUN) was EUR 56.91 per MWh. The average purchasing price for 2018 stood at EUR 61.31/MWh, the highest level reached over five years, according to data by the Italian Power Exchange (Gestore dei Mercati Energetici SpA, or GME). Renewables Now has been following PPA announcements in Italy become a regular news stream towards end-2018 and early 2019, a clear indication that the transformation of the Italian solar market has started and that PPAs will be one of the main tools, supporting the expansion of the country’s solar power capacity from now on. 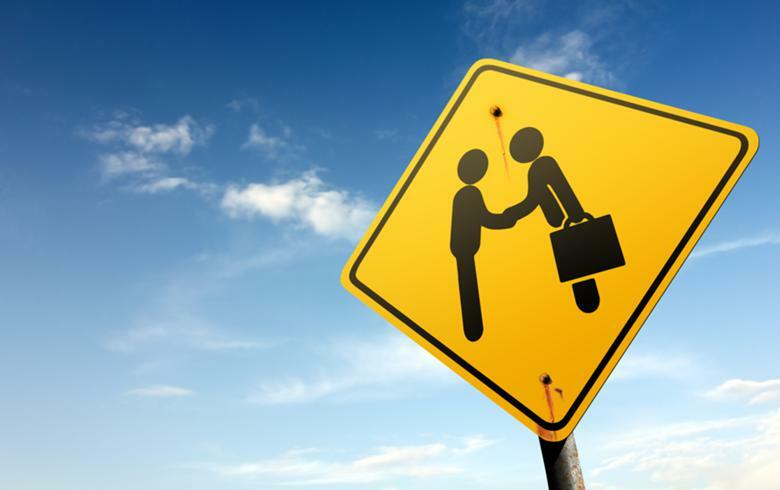 Another landmark announcement – securing project finance debt against solar projects without government subsidy, came from UK-based Octopus Investments. 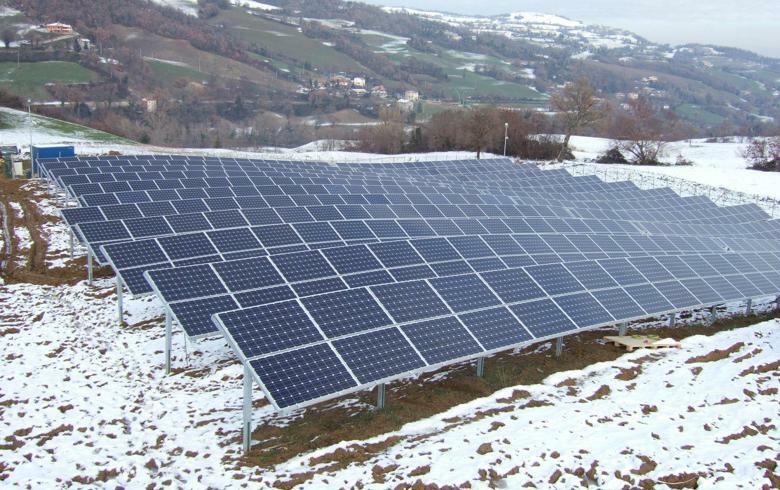 It struck a refinancing deal with MPS Capital Services Banca per le Imprese (MPSCS) for five subsidy-free solar projects near Montalto di Castro, in the Lazio region of Italy. “Italy remains a key market for Octopus, as a further 110 MW of subsidy free solar projects are currently being built across 12 additional sites in the country,” the company said in a statement in early 2018. Last month, Danish developer European Energy broke another frontier. It announced a long-term framework agreement for the sale of power from up to 300 MW of industrial solar farms in Italy over more than 12 years. As the company itself pointed out, this is “substantially longer than traditionally seen on the Italian power market or elsewhere in Europe”. 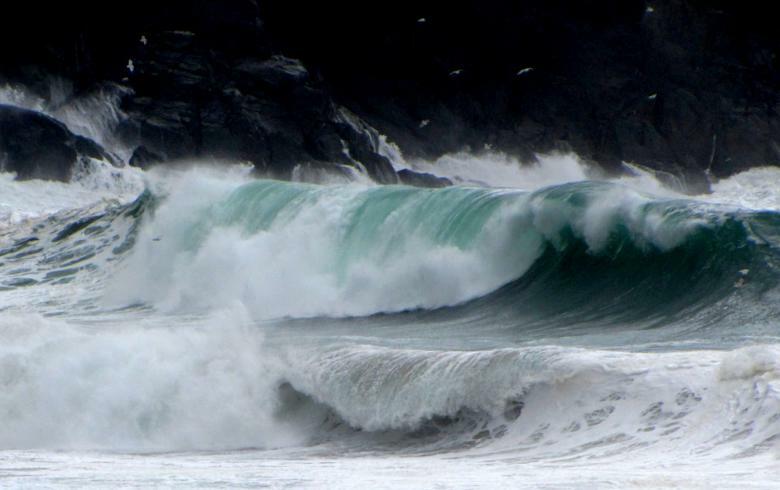 On the other hand, “some of Octopus’ projects in Italy have obtained financing with just a 2-year PPA in place, so the terms of the PPA do not seem to be of major importance for a project financing to be successfully implemented”, Ed Pitt Ford, Senior Investment Manager at Octopus Investments, commented for Renewables Now. As a rule, it is easier for big portfolios to strike longer-term contracts. Still, in December 2018 a 10-year PPA was announced for 17.6 MWp of Italian solar plants in Sicily, so terms can vary a lot. Pricing is also very site-specific. 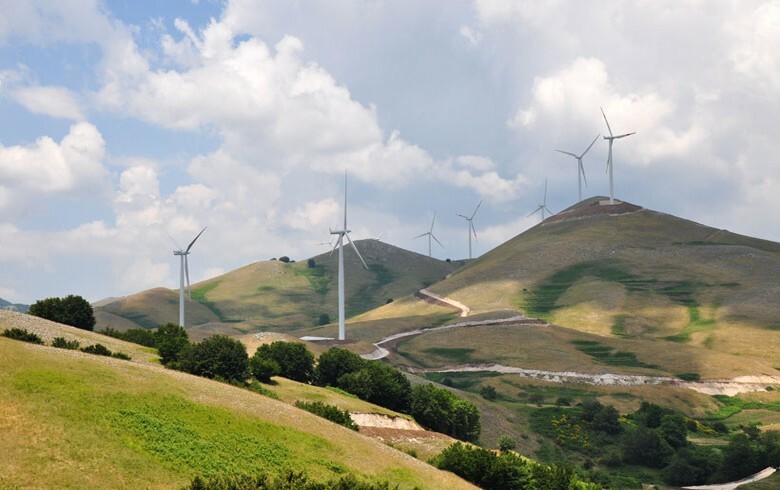 “For example, a large site in southern Italy would be able to operate at a lower price than a smaller plant in northern Italy", the Octopus spokesperson commented for Renewables Now. 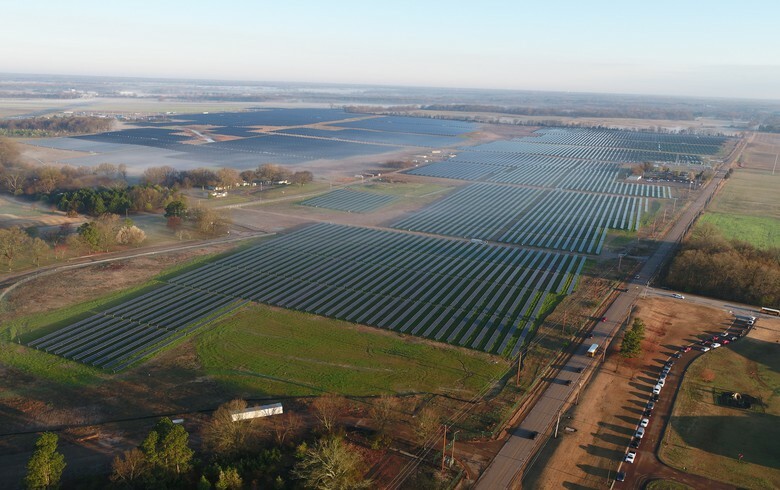 "As such, the industry is in a place right now where there can be sustainable development in the southern half of the country given its higher irradiation levels,” Ed Pitt Ford noted. “Italy has so far witnessed extremely limited closings on the corporate PPAs. Based on our experience in the Iberian market, first come the traders and the utility which are more used to manage the risk related to a long term PPA on the production side. What we are witnessing is that many of these players are now re-selling to large consumers the volumes they have purchased through PPAs from RES producers only a few months ago. This stimulates the development of a more long-term price index which, depending on its level of transparency, provides guidelines also to large corporates to enter into direct corporate PPAs with the generators themselves,” Dario Gallanti from Our New Energy (ONE) commented for Renewables Now as well. “For 2019, we expect some top-notch players to match market parity initiatives with very strong corporate PPAs also in Southern Europe, most likely starting in Iberia which is perceived as the sandbox for testing products and concepts to be then delivered abroad, where solar irradiation allows,” he concluded.